Believe it or not, blockchain has been around since the early 1980s. 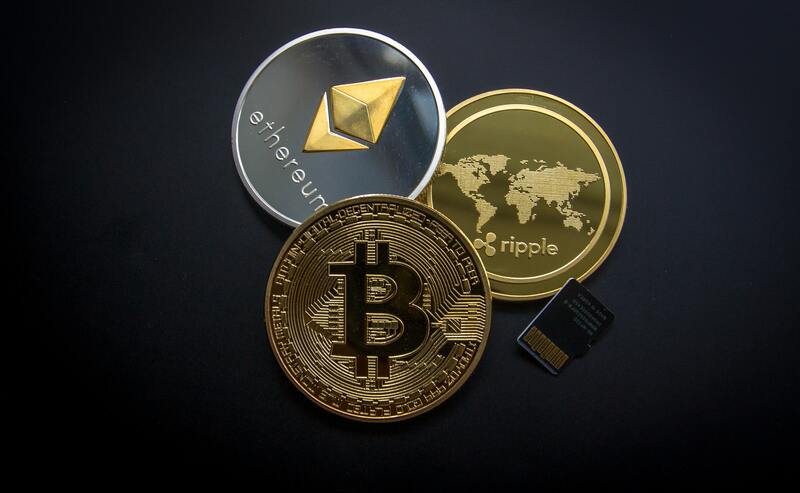 A variety of companies have tried a go with it since then, but it wasn’t until Bitcoin, an international cryptocurrency payment method, came to the marketplace in 2009 that it really started to take shape. Enthusiasts feel this form of payment has several advantages and will eventually take over our traditional banking systems. However, the blockchain architecture will be disruptive in other lines of business, too. This blog post will explain what it is, the current developmental players, whose using it and why organizations are moving this way. A distributed peer-to-peer topology where data can be stored on thousands of global servers, anyone on the network can see everyone else’s transactions on a real-time basis, making it virtually impossible for one person to gain control of the data. Blockchain creates unchangeable records that are time-stamped and linked to previous threads (a block) from a specified user. · JP Morgan and DTCC are experimenting with it to improve the timeliness of trading. Currently, transferring stock ownership takes several days. The intent, through blockchain development, is to allow the transfer when all parties have signed off. · Microsoft is creating digital IDs within its Authenticator app which will give users a way to control their digital identities and make their operating system impenetrable. · IOTA launched a beta version of its Data Marketplace in November 2017, using blockchain as a marketplace to share or sell unused data. · Coca-Cola, along with the U.S. State Department, is developing a blockchain registry complete with smart contracts to improve labor policies by having employers honor digital contracts with their workers. · Cisco Systems is working on a blockchain-based application that will monitor Internet of Things (IoT) networks. 1. It offers tamperproof databases. No more fraud or fake news. 2. Using distributed servers, blockchain ledgers can be managed autonomously. There’s no need to for a systems administrator in this environment. 3. Self-executing smart contracts with the terms of the agreement between buyer and seller are directly written into lines of blockchain code. Therefore, when certain conditions are met, the system collects and disperses money without human interaction. A good example of this is in a real estate transaction where buyers, sellers and financial institutions must sign off before money exchanges hands. 4. Because it doesn’t have a centralized database, if one server goes down the whole network will not collapse. 5. Businesses will see lower processing costs due to distributed, shared resources. We will be ready to support blockchain applications when you are. In the meantime, we offer IT support services in the greater New York City area and have an extensive range of customized offerings. Speak with one of our experts today by calling 516.876.8200.